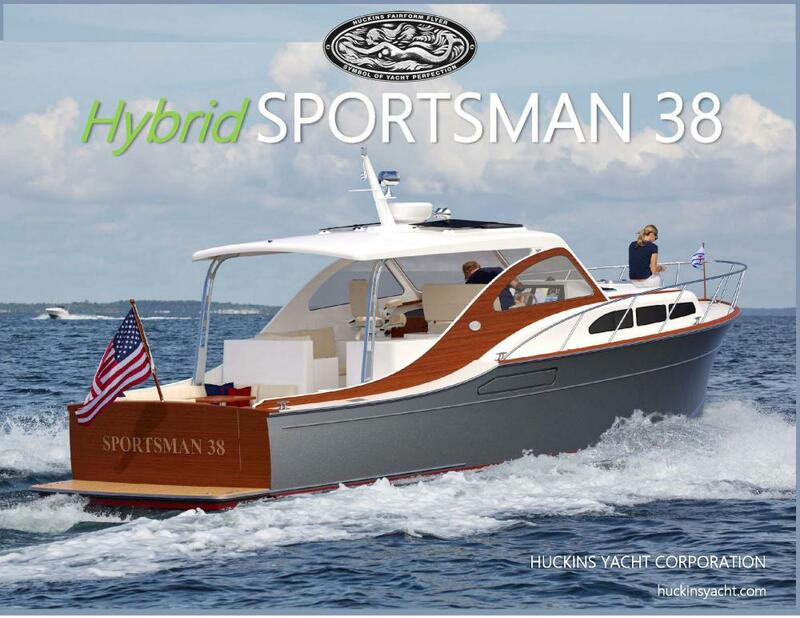 The Sportsman 38, Huckins newest yacht, is leading the way into a new era of production and has something for everyone. This beautiful combination of yesteryear and the future proves that Huckins continues to lead and innovate in yacht design and engineering. You can be certain that Huckins' reputation for excellence is based on more than skilled hands and the pursuit of perfection. It is, in large measure, based on personal attention to detail. With 91 years under our belt, history has proven that Huckins are built to last. The new Sportsman 38 is a blend of traditional styling with the most modern materials and processing techniques. The Sportsman 38 hard chine Quadraconic® hull gets the boat on plane quick and allows efficient cruising at lower speeds.